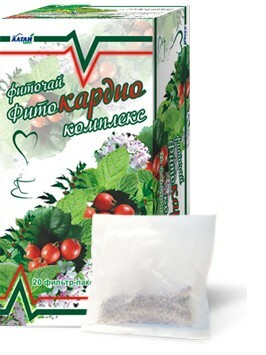 It is recommended as a dietary supplement to food - a source of flavonoids. 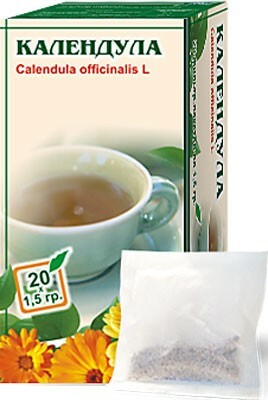 Ingredients: calendula flowers (100%). Contraindications: individual intolerance to components, pregnancy, breast-feeding. 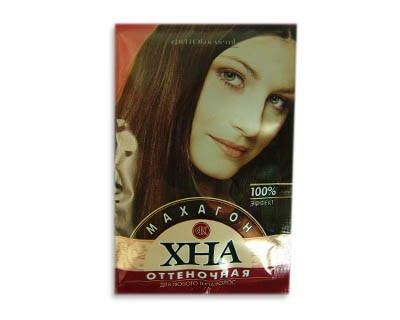 Suggested Use: 1 teaspoon (1. 5 g), herbal tea pour 1 cup (200 mL) hot water, to insist on a water bath for 15 minutes, take an adult to 1/4 cup 2 times a day with meals. The duration of intake - a month. 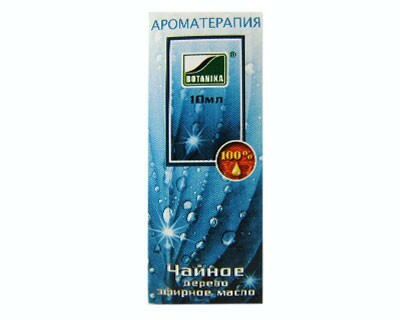 Storage conditions: Store in a dry, dark place at temperatures above 25 ° C. Infusion stored in the refrigerator for 2 days. Before applying you should consult with your doctor. Biologically active food supplement. Shelf life: 2 years. It is not a cure.